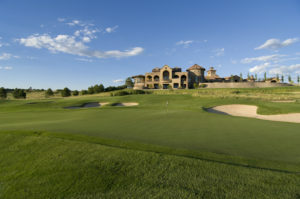 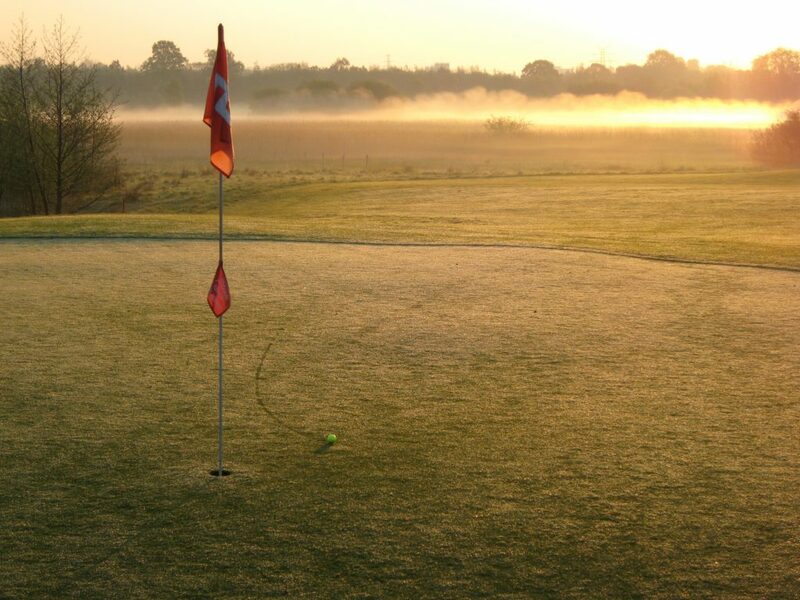 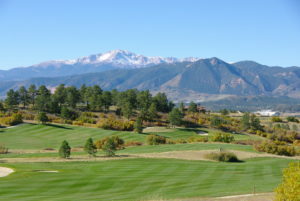 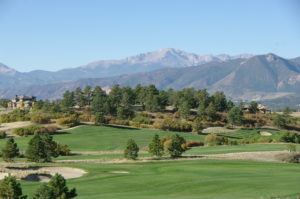 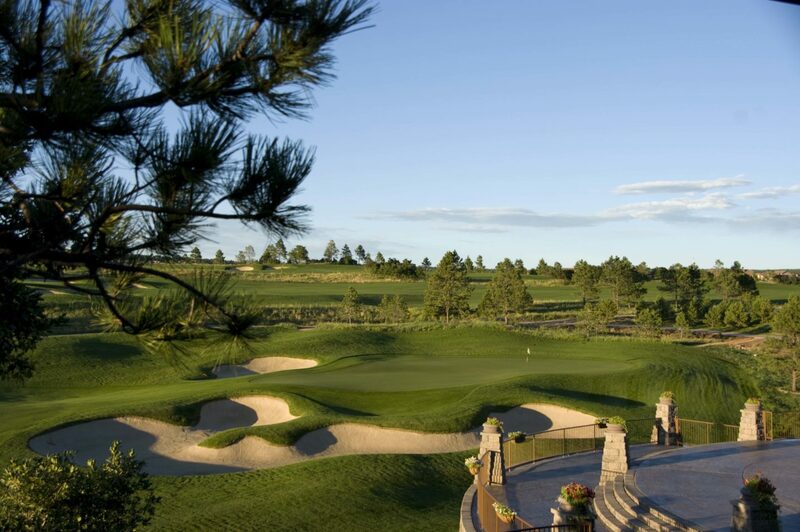 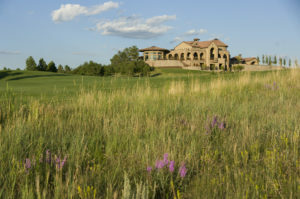 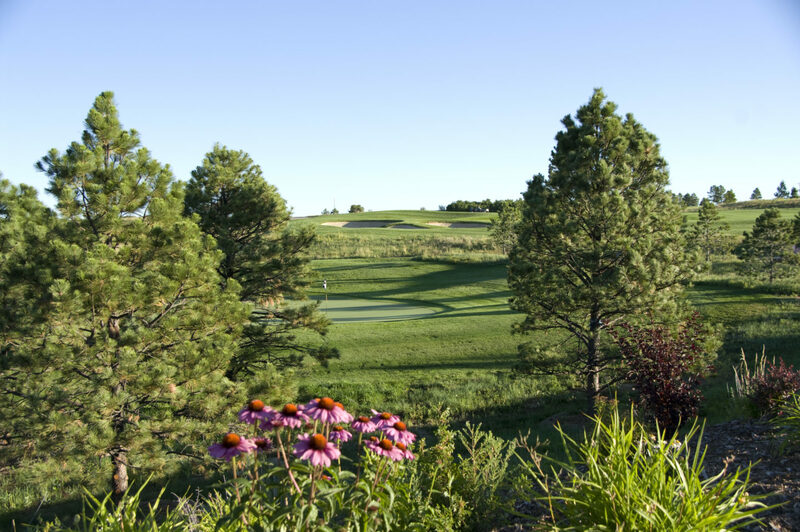 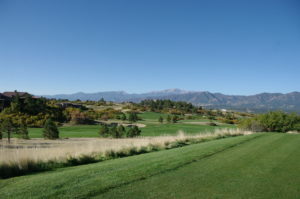 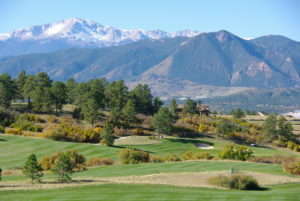 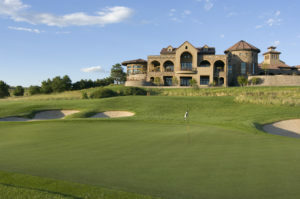 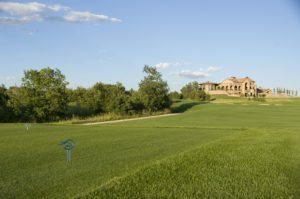 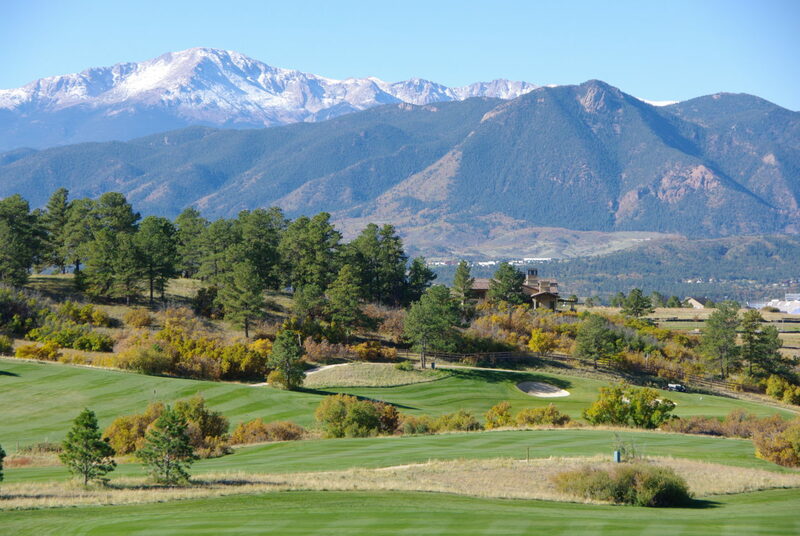 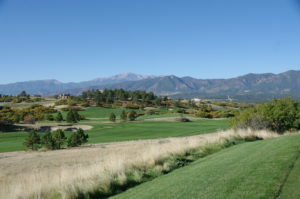 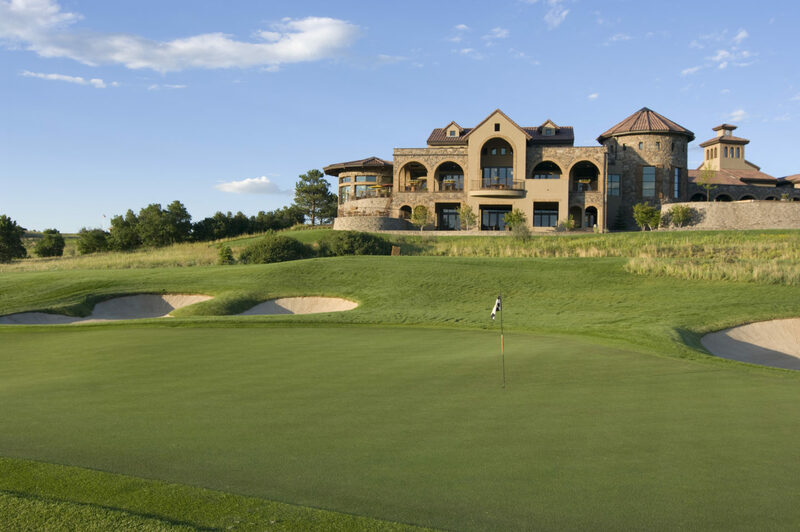 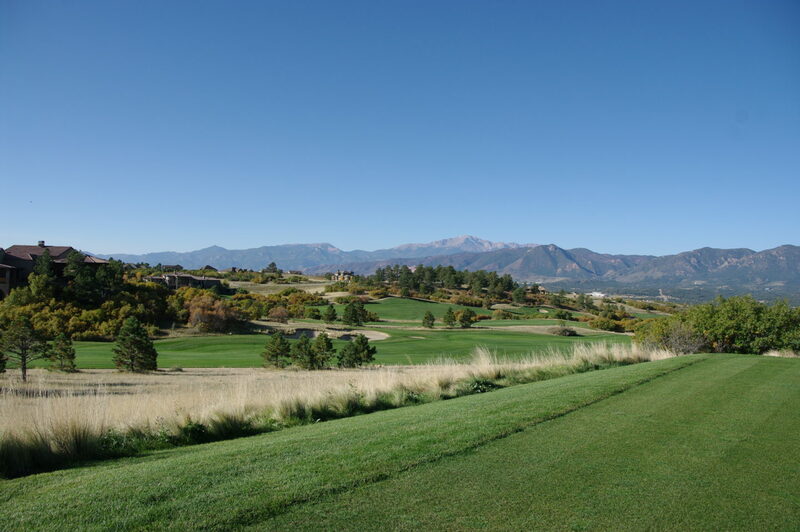 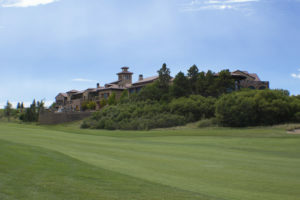 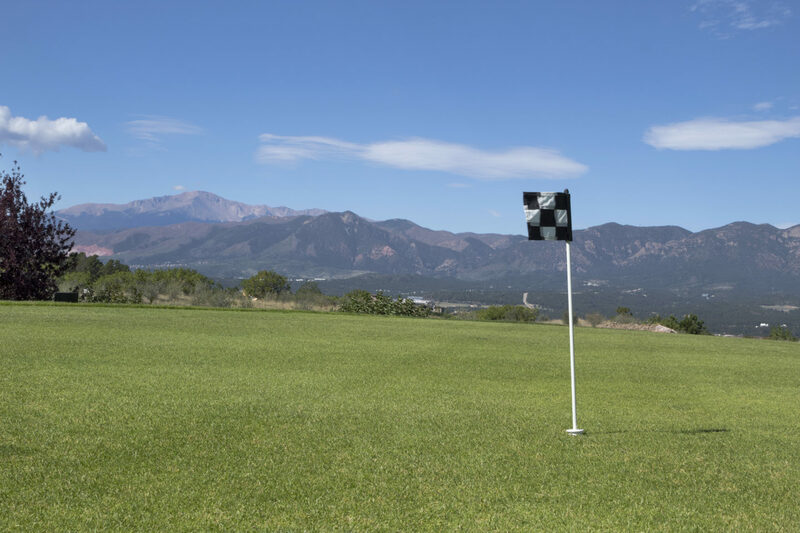 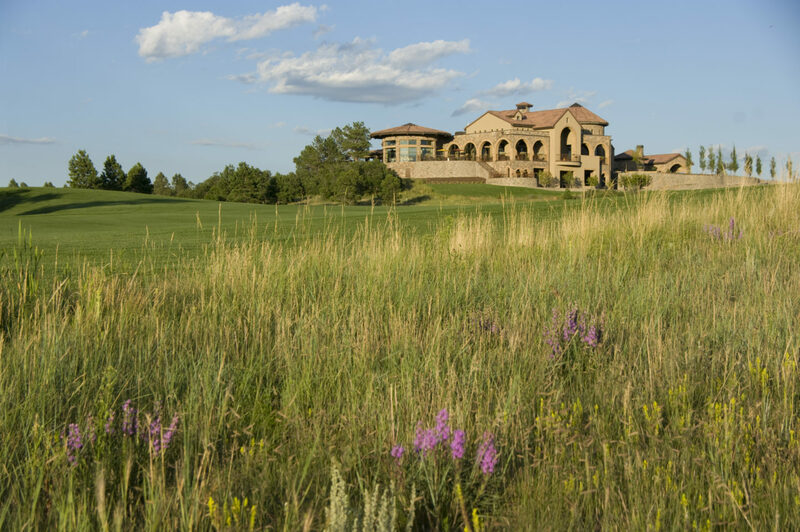 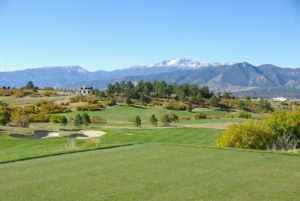 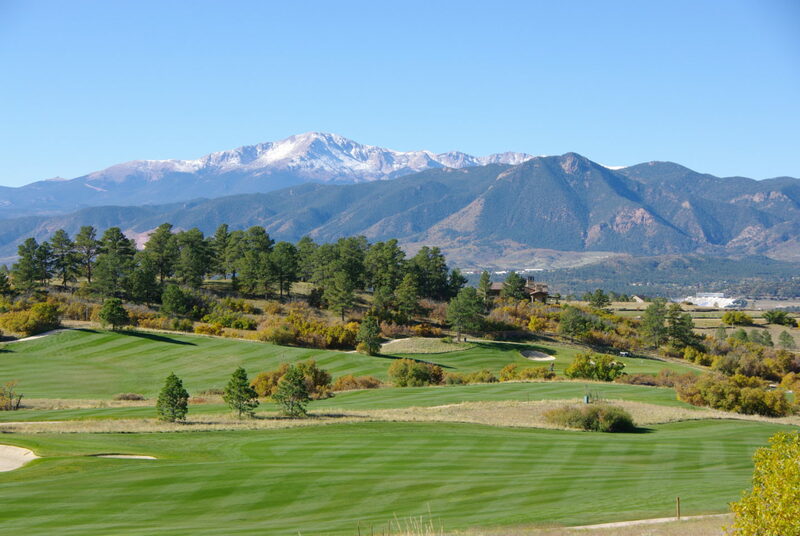 THE CLUB at FLYING HORSE IS A PREMIER COUNTRY CLUB Resort VENUE LOCATED IN AN EXCEPTIONAL COLORADO RESORT SETTING. 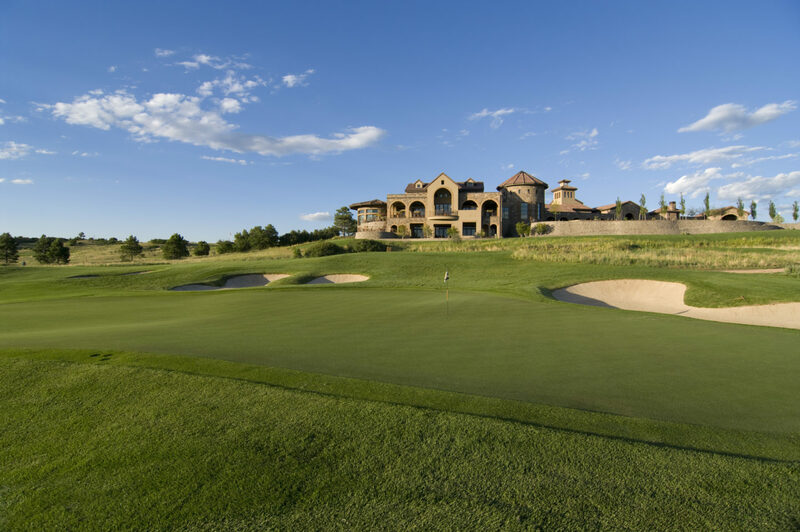 Garrett leads the Golf Academy at Flying Horse located in a beautiful country club resort community in Colorado Springs, CO. An accomplished junior player, Garrett played collegiately at Baylor University in Texas, where he competed alongside PGA champion Jimmy Walker. 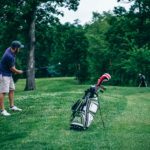 Upon graduation, he became an Assistant Golf Professional at Woodmoor Pines Country Club and had the pleasure of being an apprentice to Mike Bender, one of Golf Digest’s 50 Best Teachers in America. He has competed in the USGA Public Links Championship, multiple Colorado Opens, New Mexico Open, and shot 66 in the US Open local qualifying. 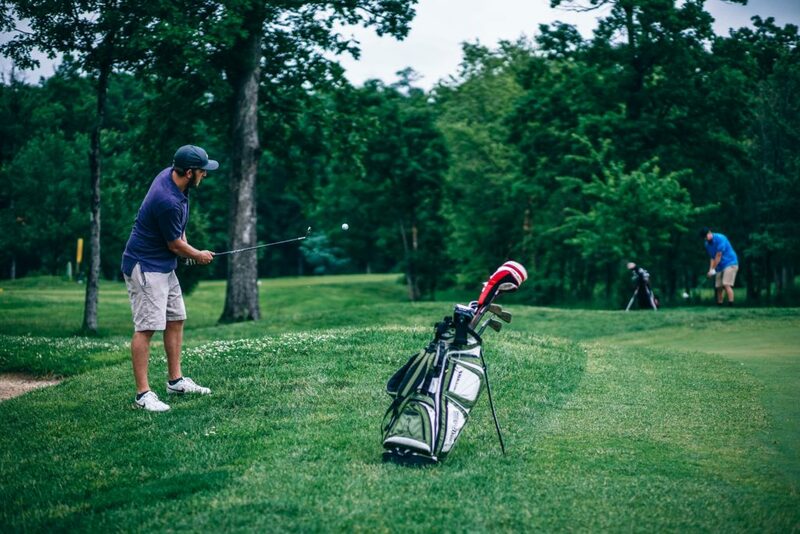 Garrett has been with The Club at Flying Horse since 2008 and has since grown the junior golf program and the women’s programs many times over. 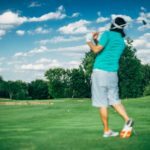 He taught at the LPGA US Open and enjoys teaching beginner and intermediate golfers to learn the game quickly and have fun in the process. 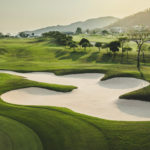 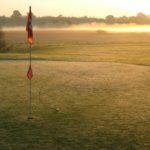 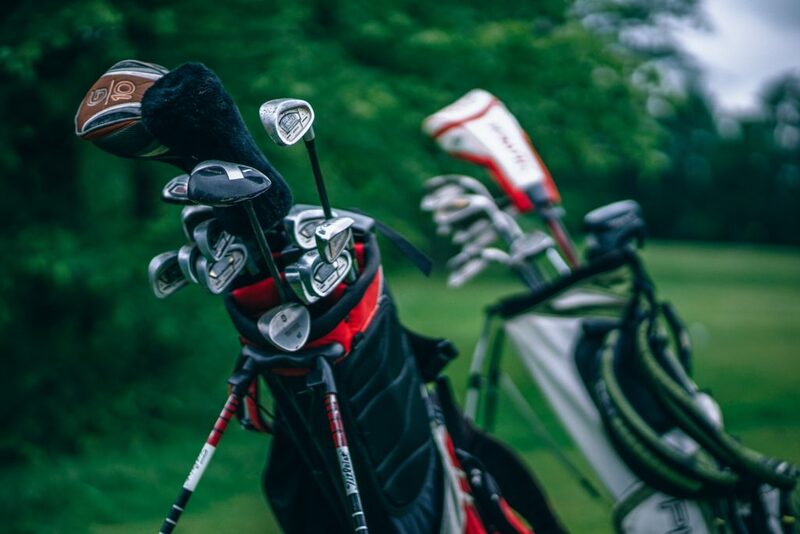 He has coached over 100 juniors – growing the PGA Junior League from 0 to 4 teams and 48 players, having the benefit of seeing many of those juniors go on to play collegiate golf. 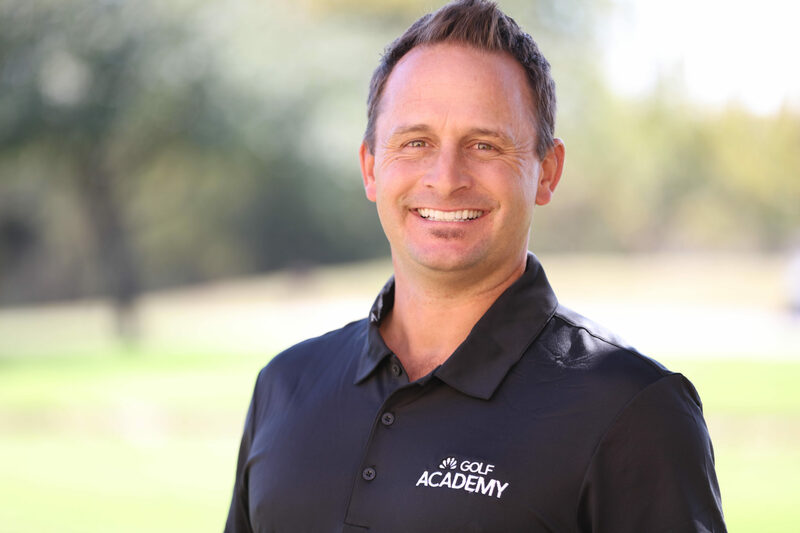 Garrett guides his students to learn the most important and key fundamentals of the game first, then working together to fill in the details later. His technique is proven to strengthen athletic ability and accelerate overall progress. 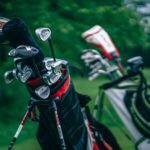 His goal is to teach students the biggest return on their investment for their thoughts; in other words, if ten things are wrong, he helps them work on the two things that will help the most. 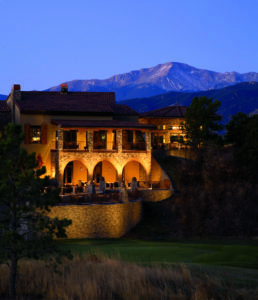 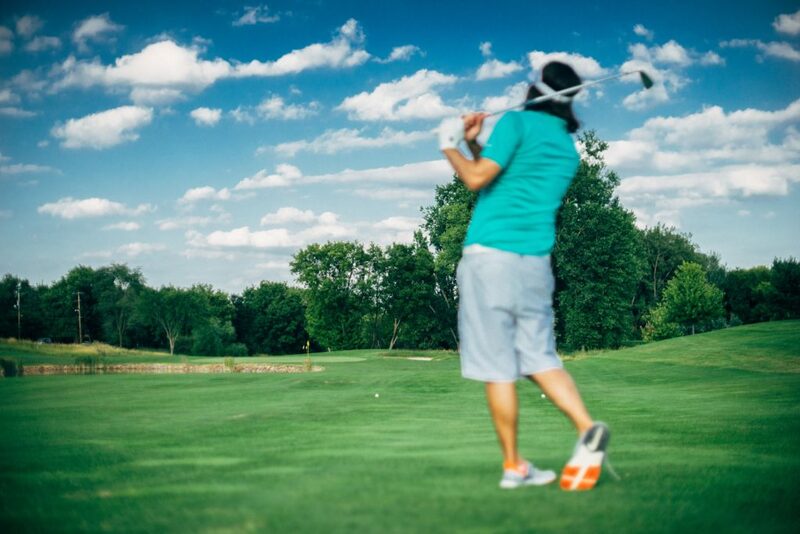 The Club at Flying Horse is a premier, award-winning country club venue that offers members a delightful place to relax, unwind, and partake in the finest dining along the Colorado Front Range. 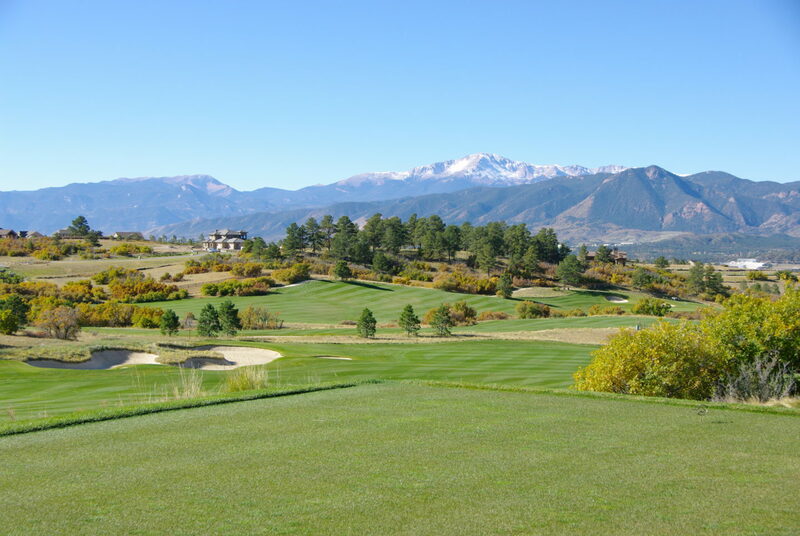 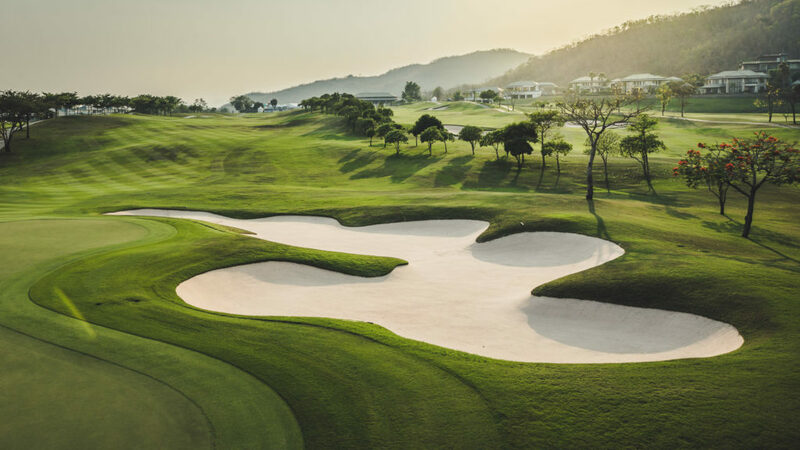 With sweeping terraces, an open-air fireplace, and spectacular views of both the golf course and the mountains, there’s no better place to enjoy family, company, or a just quiet day on your own. 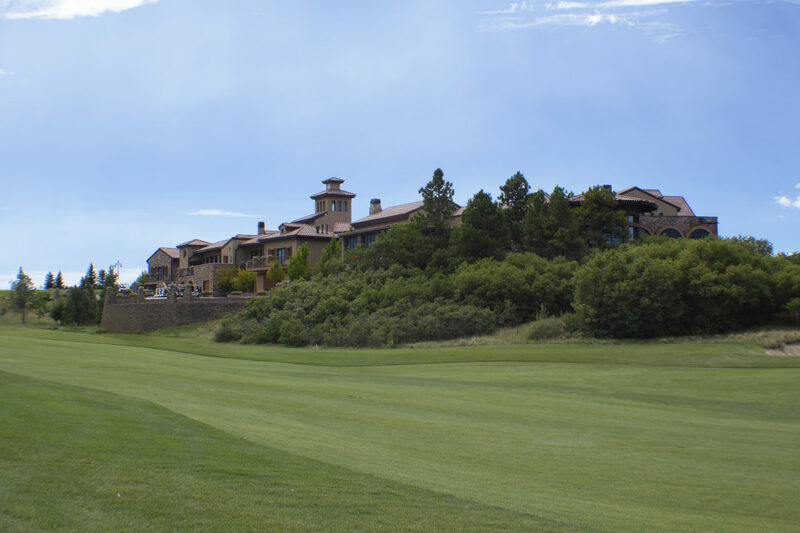 Memberships are still available and those selected to join the ranks will enjoy all the honors and privileges including access to The Club’s private facilities.